Netball Scotland is the Governing Body for netball in Scotland. Our vision is that one day in the near future, netball will be the first choice sport for women and girls in Scotland. To achieve that goal, we require to increase our profile, increase our membership, develop strong and well supported clubs throughout the country which includes well developed volunteers, and of course continue to field successful teams on the International stage. 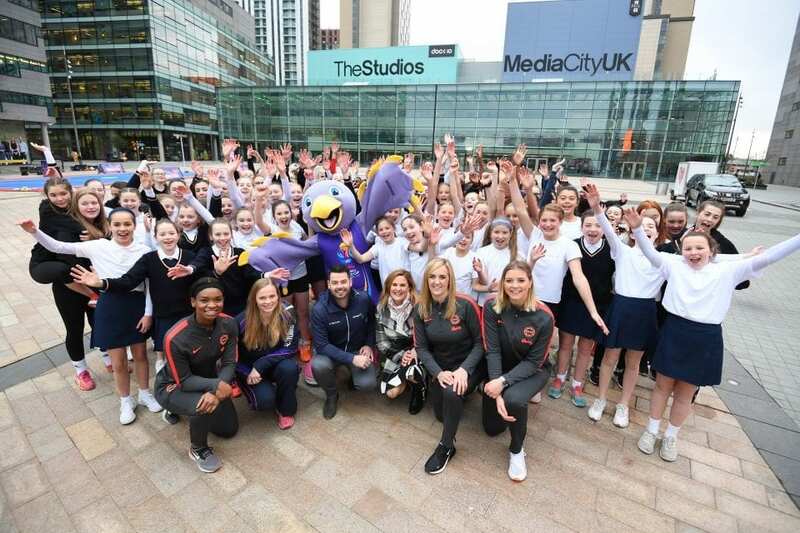 Netball is a great sport for all ages and abilities, whether you haven’t played for years, you are just starting out, you have been playing club netball for some time, or you are at the top of your game on the International stage. Why? Not only does netball have the obvious physical benefits (have you seen our Scottish Thistles?!) it is a sport that teaches skills like agility, coordination, team work, communication, decision making, resilience and determination – to name just a few. It is also way more fun than the treadmill, let’s be honest. 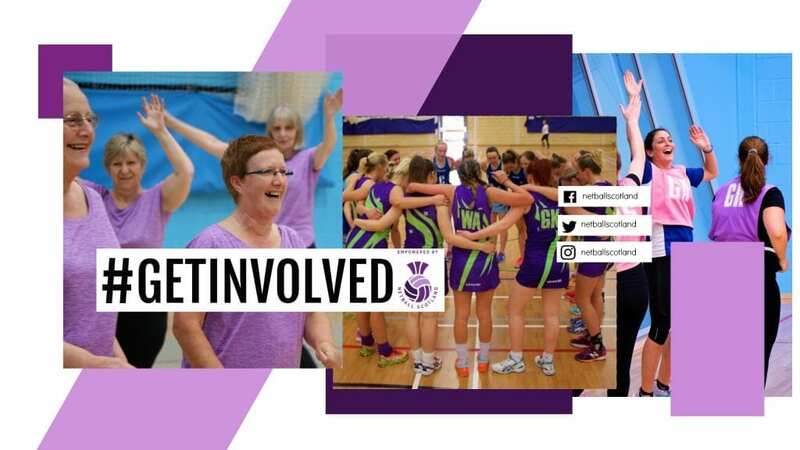 Why should I join Netball Scotland? The best way to paint this picture is by saying “you are buying a brick to build a stadium”. What do we mean? 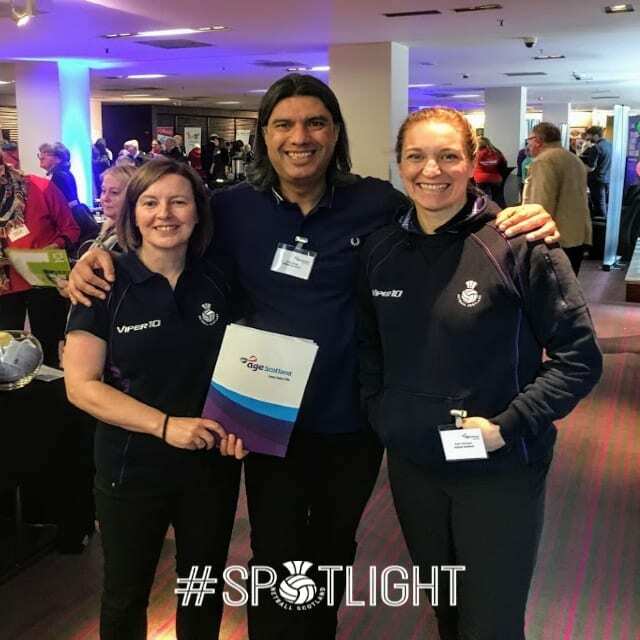 Without our member community, we would not be able to provide Development Academies, our Performance programmes, our competition structures, our coach and umpire education programmes or our National and International events, all of which helps us grow the profile and awareness of our organisation and the opportunities available across our sport. As a member of Netball Scotland, you are contributing to the successful delivery of all of the above. And for that, we thank you! You will be part of a strong organisation which ensures a safe, inclusive, and fun environment across our network of 180+ member clubs, for you to enjoy our sport. You will find coaches qualified to national standards, ensuring a high quality of training and experience. You will have opportunities to play in robust competition structures across our partner Local Associations, National competitions and Performance pathways. 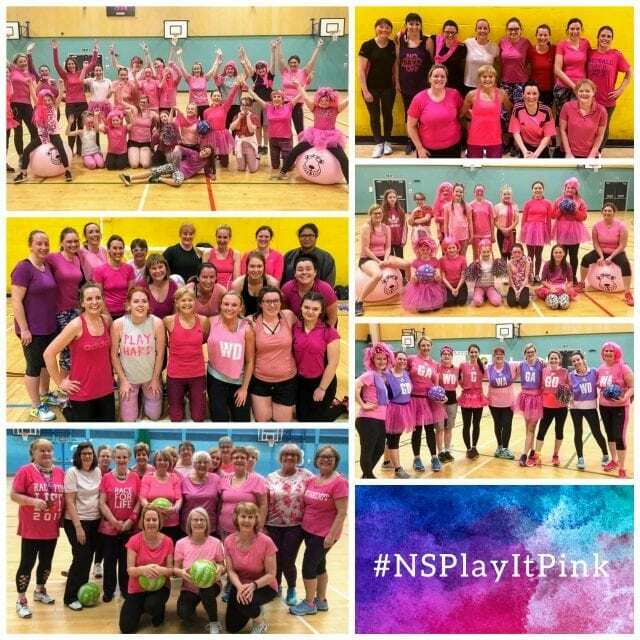 Check out our full range of member benefits, plus information on the process for joining Netball Scotland on our Joining NS webpage.